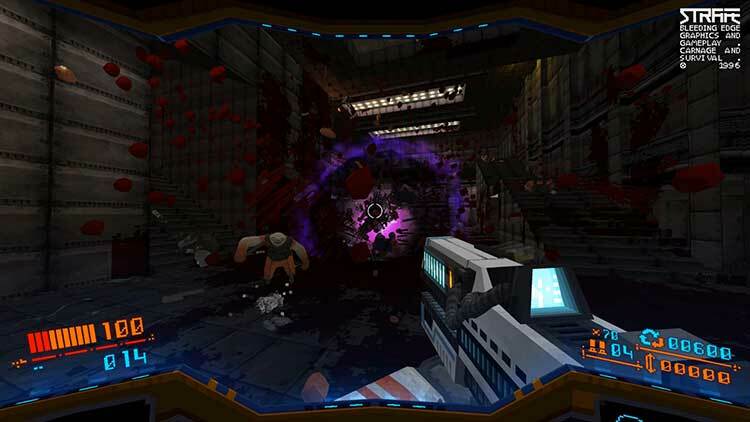 With a rebalancing of the difficulty level Strafe could be fun, although the gutless weapons and randomly-generated levels would still be a problem. 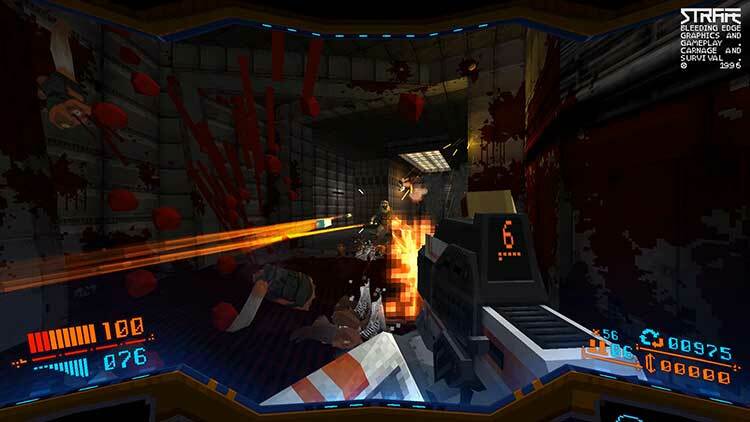 As a reminder of the 90s Strafe is all very amusing, and obviously created with a great deal of affection, but the fact is it’s not as much as fun as the 20-year-old games it’s trying to pay homage to is a real problem. Frankly, you’d just be better off going back to playing them again. 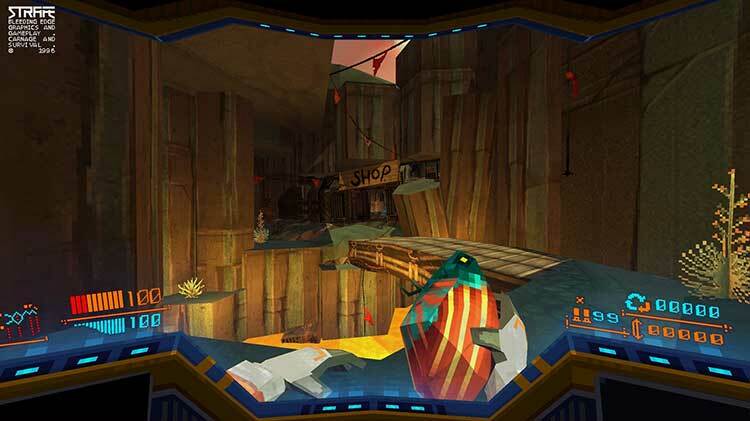 As much as the game intends to be difficult, though, we found it was at times obstinate, refusing us supplies unless we scoured the maps for workbenches and then paid an extortionate amount of scrap, slowing the pace of the game dramatically. 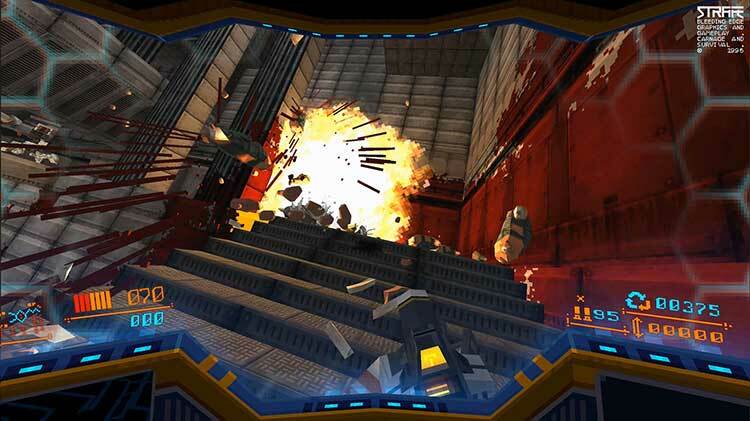 That said, there's a lot of fun to be had shooting at and dancing around enemies, and Quake fans will no doubt like what the game's trying to do. 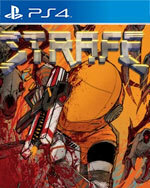 STRAFE tiene las bases para convertirse en un gran juego de acción en primera persona pero más allá de la nostalgia, no es un título que destaque en nada. Sus tiroteos están bien, como su diseño de niveles o la intensidad de su acción. También es adictivo, te desafía una y otra vez a cumplir con la difícil tarea de sobrevivir, ¡que no es poco!, pero a sus tiroteos le faltan algo de esa chispa, de ese encanto, que hizo grande a clásicos como Quake. 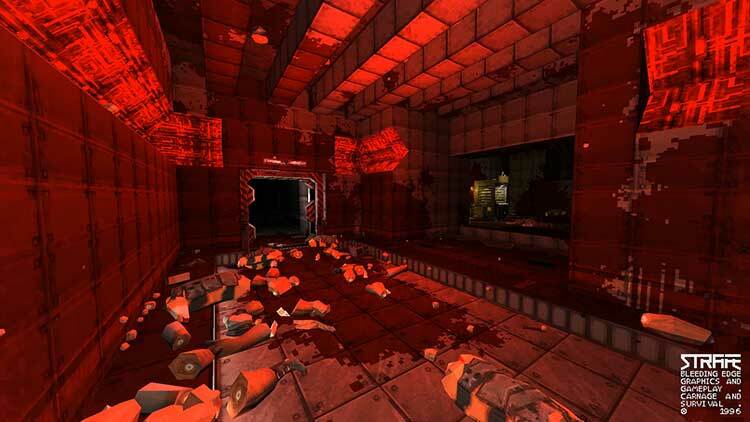 STRAFE souffre en effet d'une progression laborieuse et d'une exigence de skill assez forte. De quoi rappeler de bons souvenirs aux plus âgés, mais de quoi rapidement décourager les plus novices, plus habitués aux jeux pop-corn qu'on termine en deux ou trois jours. Reste que l'absence de son émis par les ennemis est une vraie tare, mais qui peut très facilement être corrigée par un patch.